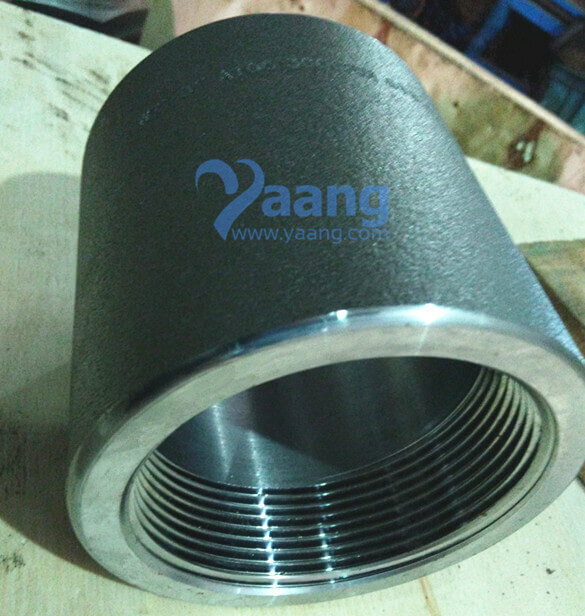 China Coupling Manufacturer yaang supplies ASME B16.11 A105 Threaded Full Coupling, 2 Inch, 3000PSI. 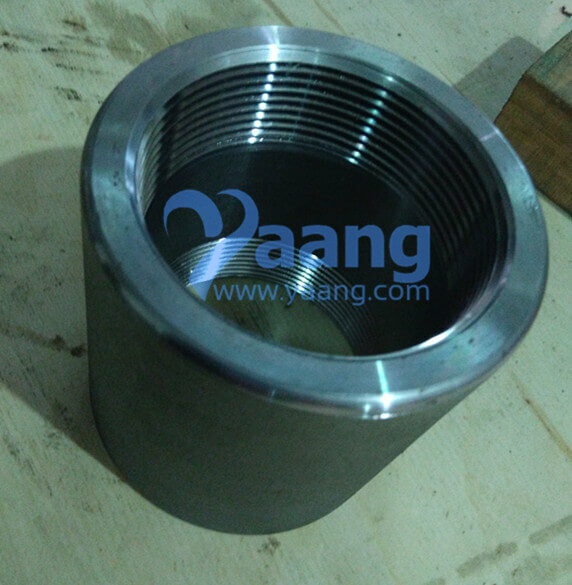 Threaded Full Couplings are used for fluid conduits in which each end portion of two tubes to be connected is provided with a swaged-on adapter carrying the necessary means to connect or disconnect the tubes without disturbing the swaged-on adapter. Threaded Full Couplings are highly demanded in the pipe fitting market. Threaded Full Couplings are fittings that help to extend or terminate pipe runs. These fittings are also used to change pipe size. Threaded Full Couplings extend a run by joining two lengths of pipe. They are known as reduced coupling if they are used to connect pipes of different sizes. Couplings are also known as repair couplings. These couplings are without stops or ridges and they can be fixed anywhere along the pipe length for preventing leak of any kind.